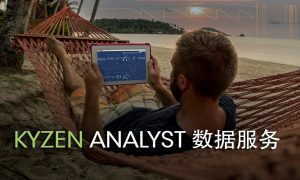 NEW KYZEN-ANALYST-Data-Services Custom reports? Customer audit? Trouble shooting? Process comparisons? They’re all easy with ANALYST Data Services.